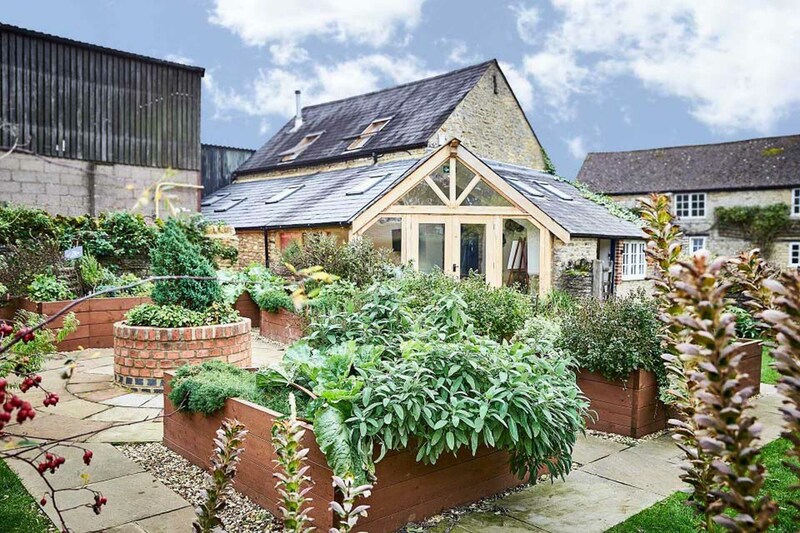 Just a short walk from Church Farm Lodge you will find Warner Edwards Gin Distillery – innovative craft distillers and creators of award-winning hand-made artisan gins. Independently distilled in small batches by husband and wife team, Tom & Tina Warner, Warner Edwards gins are created using only natural ingredients that are farm grown or locally sourced wherever possible. Each batch is distilled using natural spring water from Falls Farm and every single bottle is handcrafted by Warner Edwards – from the filling to the wax seal and label finishing. You can book tours of the Distillery, which unsurprisingly, start with a G&T upon arrival! 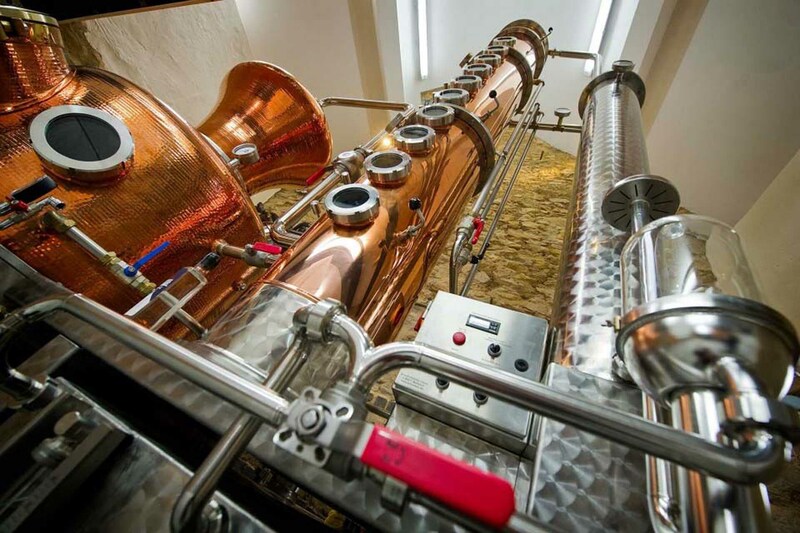 You’ll meet “Curiosity” the bespoke copper-pot still, experience the Botanical Garden and enjoy tasting their range of award-winning Gins. Finally, you will end at the “Tack Room” where you can stock up on G&T’s for your enjoyment when back home. To find out more just hop on over to their website.